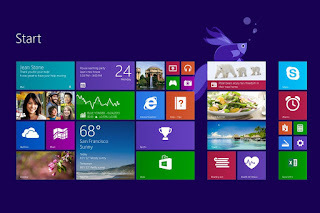 Windows 8 give users some level of custom access to certain features. 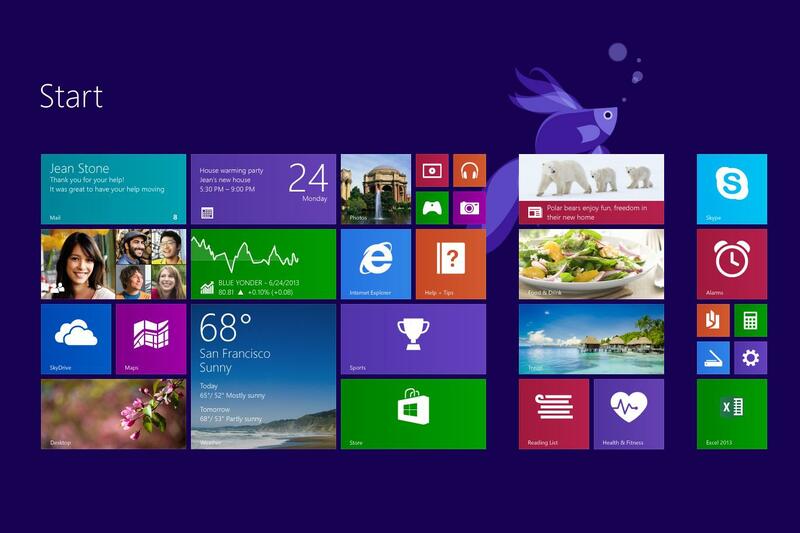 Not everyone will actually love the blue color of the start screen or the background of the desktop. This post will guide you on how to change the default background picture of your Windows 8 start screen to any picture on your PC. 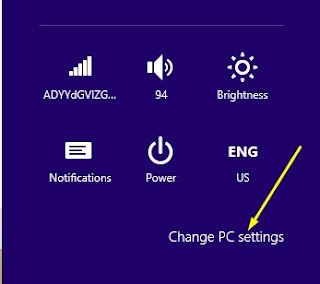 Browse the various tabs and you'll be able to choose alternative images or choose to display a slide show of pictures in a particular folder on your PC in a click or two. In theory you'll also be able to define apps that will display their status on the lock screen, although the app must specifically support this before it'll be accessible from your Personalize settings. I hope this was helpful, kindly share it with friends via any of the share buttons below this page.